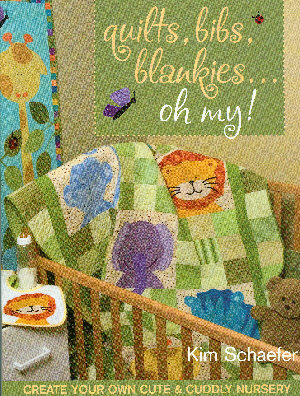 #10606 Quilts, bibs, blankies...oh my! 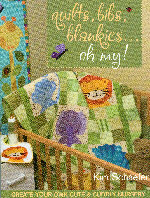 A NEW book featuring 30 projects to create your own cute & cuddly nursery. 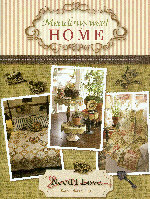 Designs by Kim Schaefer. 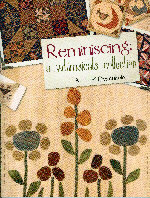 Great NEW book by Whimsicals by Terri Degenkolb. 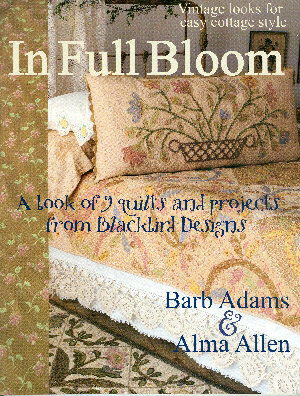 Book features 14 great projects for quilts, pillows, stuffed animals & totebag to name a few. 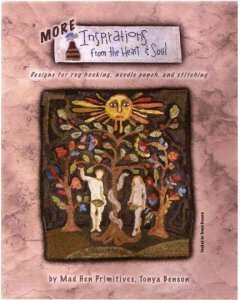 Lots of wool applique in this book...a MUST have! 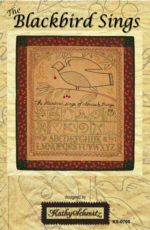 Stitchery pattern for a 22" x 25" picture designed by Kathy Schmitz. 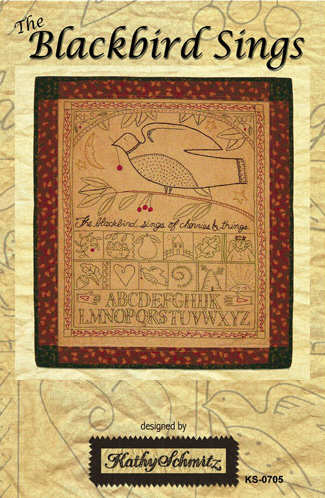 "The blackbird sings of cherries & things." 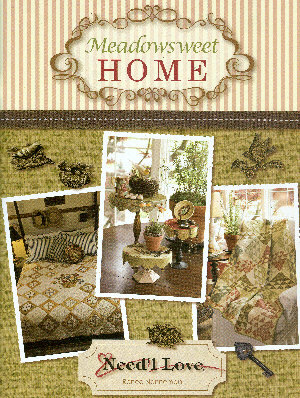 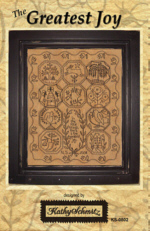 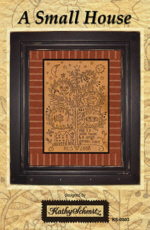 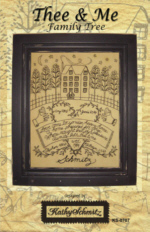 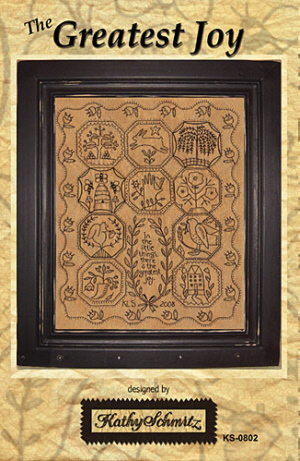 Stitchery pattern for a 16" x 20" picture designed by Kathy Schmitz. "In the little things, there is the greatest joy." Stitchery pattern for a 16" x 20" picture designed by Kathy Schmitz. 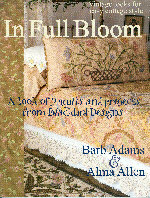 "May I a small house and garden have; and a few friends, and many books, both true, both wise and both delightful too!"